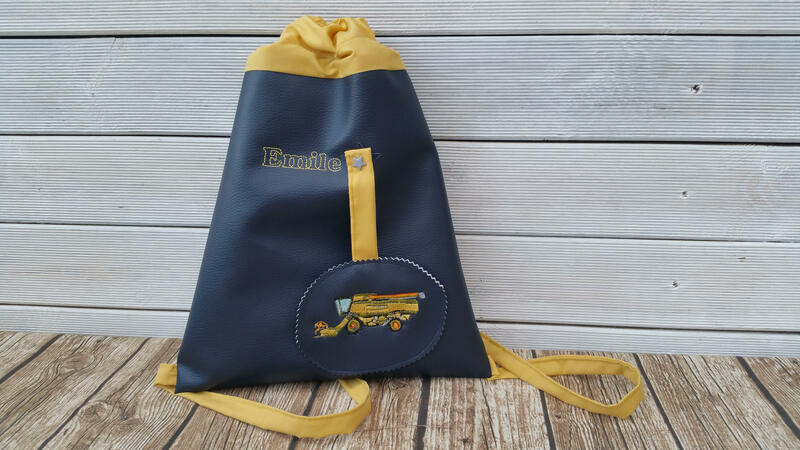 Backpack in size perfect for kindergarten or primary pool. 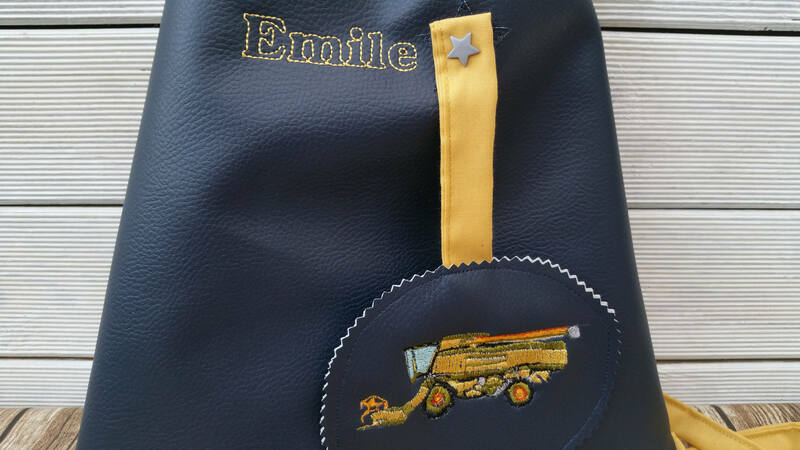 Embroidered with the child's name in order to make a unique piece. 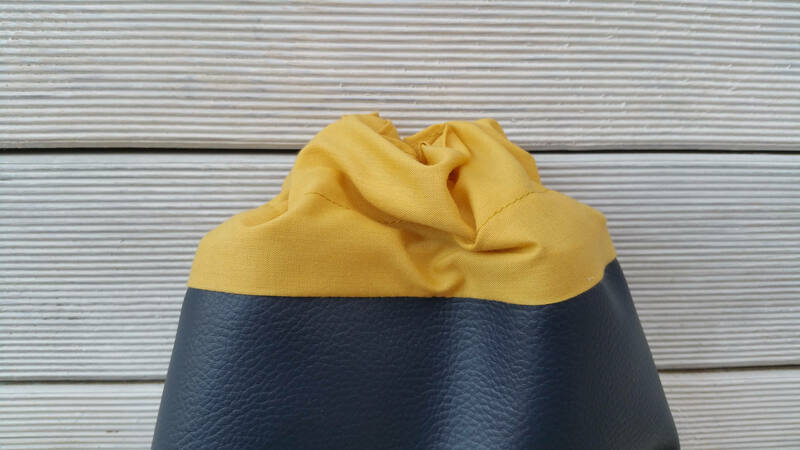 This bag is made entirely by me in my workshop in France. You can choose the color as well as the embroidery. 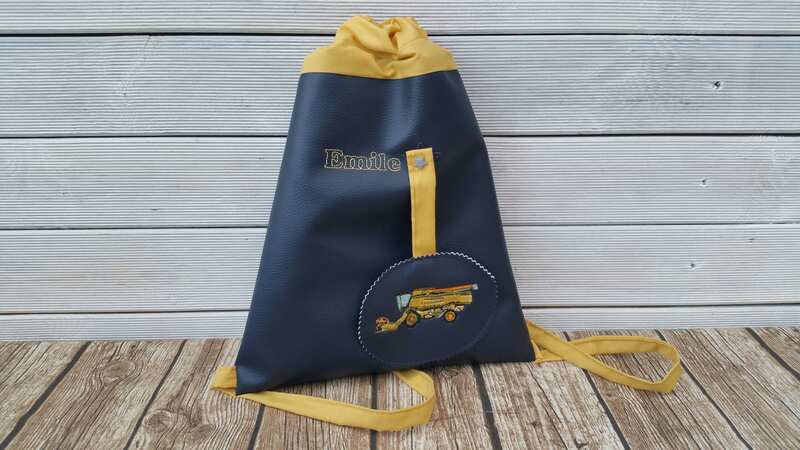 You also can order as the Briefcase to other products in the shop as shoes, purses, protect them health book, which can be made in the same style and have a harmonious.